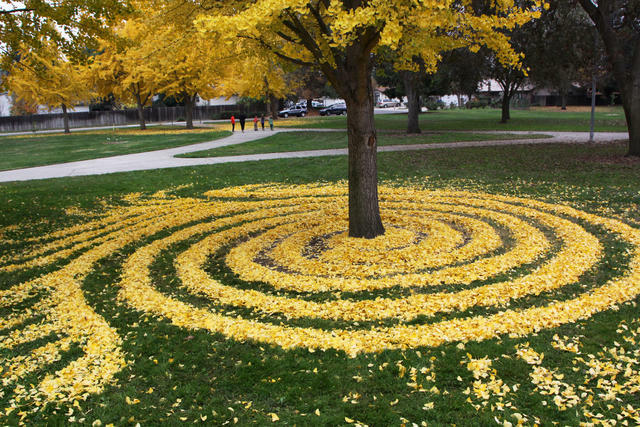 In the fall of 2013, Joanna Hedrick was photographing her kids near a ginkgo tree and thought it would be a fun touch to sculpt patterns in the fallen yellow leaves. 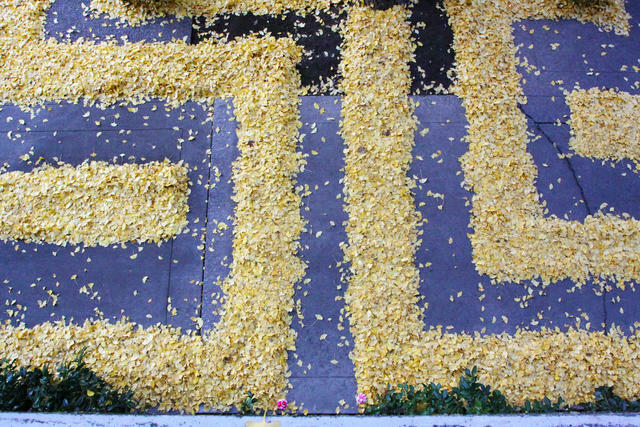 That was the moment she unwittingly stumbled upon a new calling in life. 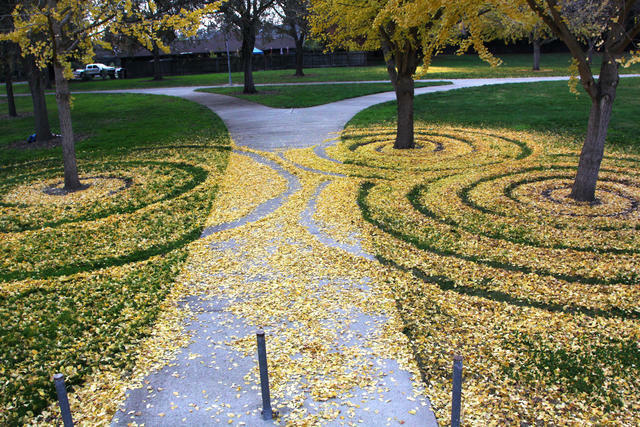 Joanna Hedrick's leaf designs have been embraced as a campus tradition. 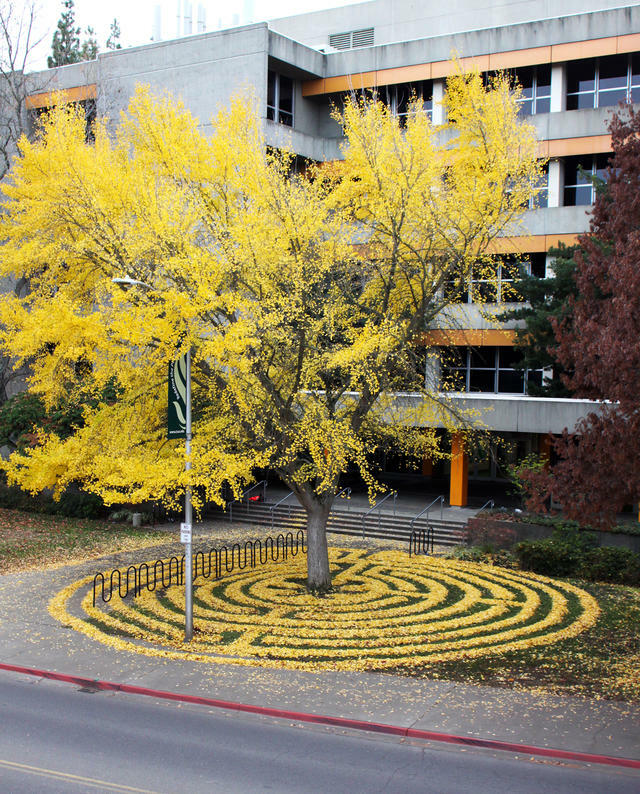 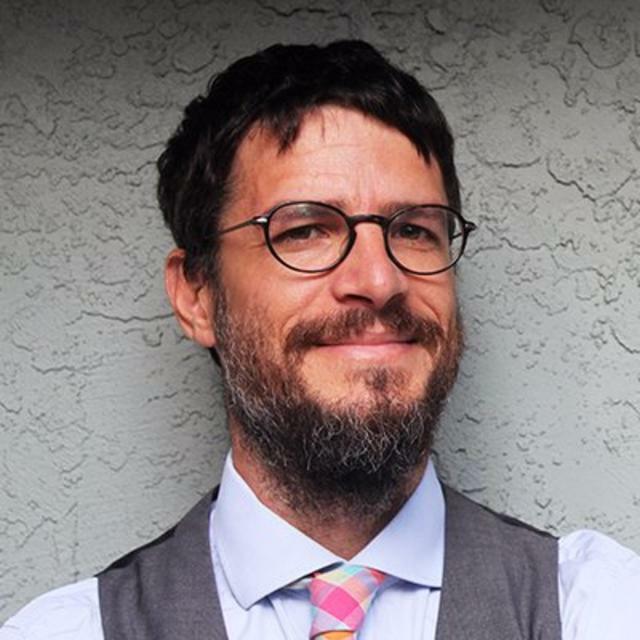 A counselor at Sacramento State with a background in art and horticulture, Hedrick began carving labyrinths out of the heaps of leaves under trees around campus as little found gifts to the students and faculty. 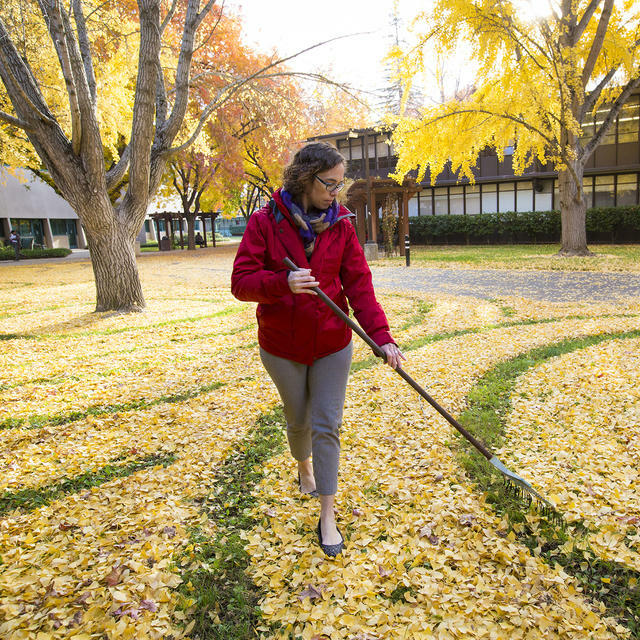 Hedrick’s collaborations with the fall have become a full-fledged campus tradition. 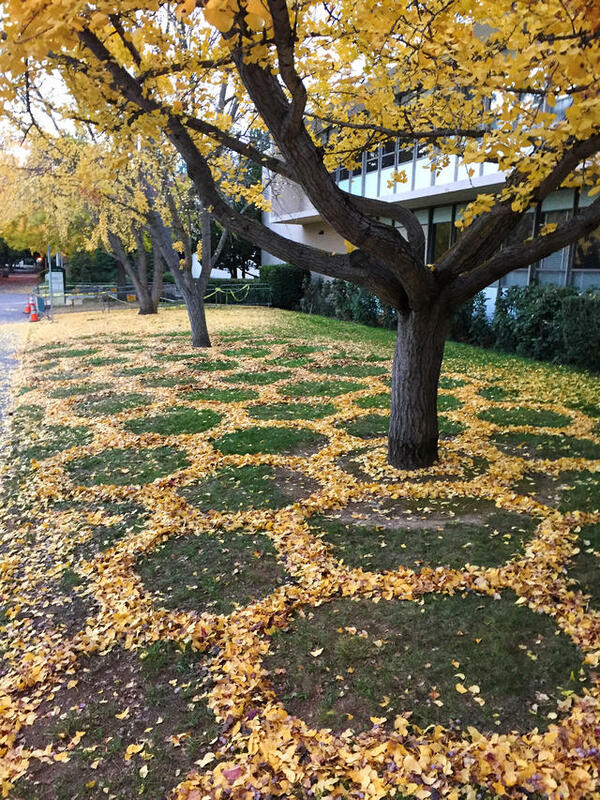 She said she spends up to eight hours at a time sculpting the designs, which have become more elaborate with each passing year. 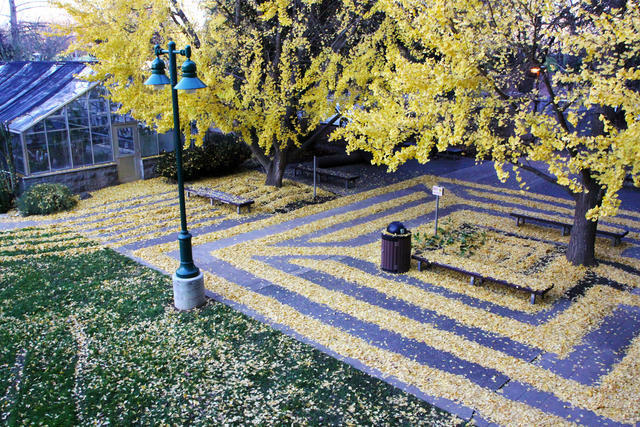 The groundskeepers know to steer clear. 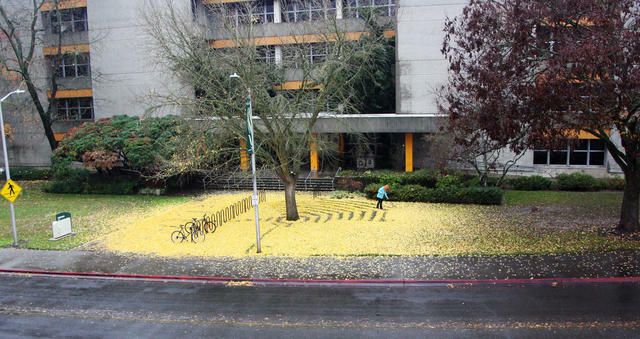 She expects to pull out her rake again within the next couple weeks. 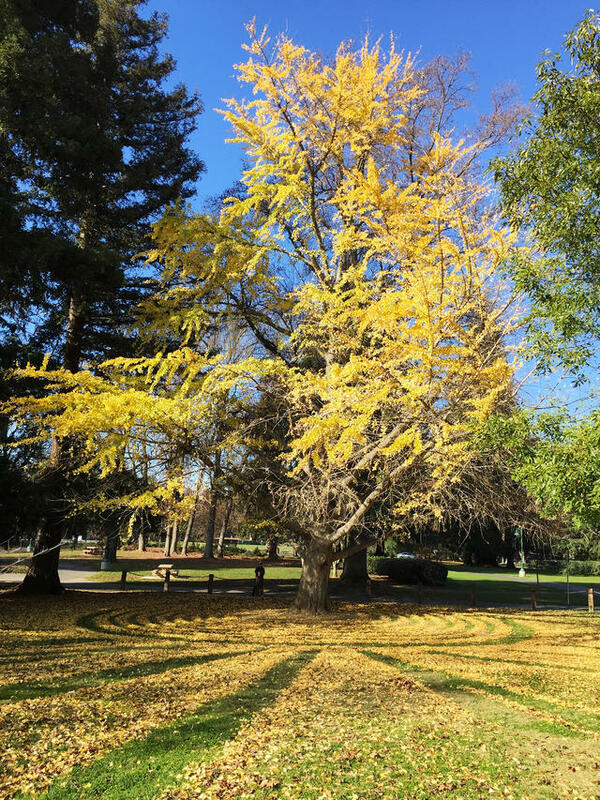 Sacramento's many ginkgo trees recently started swapping their summer green for shimmering gold. 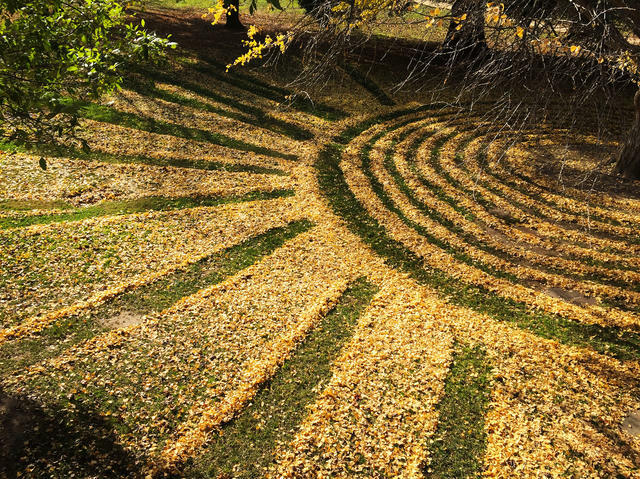 Hedrick shared some photos of her past creations with the California Sun.